The Championships might be over for another year but there's still Group 1 racing action to be enjoyed from Randwick. Australia's best middle-distance two-year-old throughbreds will do battle for $500,000 and although many of the Golden Slipper types have been put aside for their campaign, the juveniles looking to stretch out to the mile line up. The Champagne Stakes is always an exciting contest. The Maher/Eustace-trained filly has been a touch unlucky not to win either the Golden Slipper or Sires' Produce this season but she hasn't lost any admirers. She finished fourth in the Slipper after working wide throughout and went better last start. Her finish for second in the Sires' Produce was a good indication of her form going forward and the mile looks ideal for the daughter of I Am Invincible. It was a bunched finish in the Sires and it could likely be another close finish, but Loving Gaby's odds of 4.50 is worth the risk. 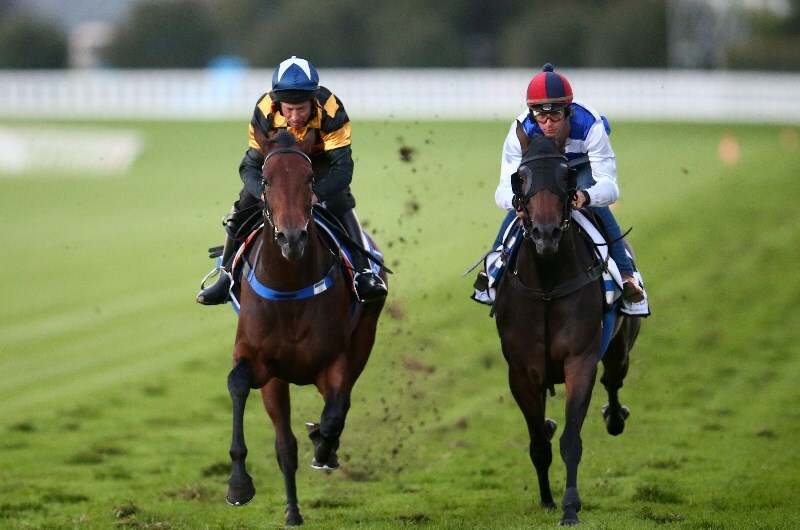 The Richard Litt-trained runner has been set for the Champagne Stakes and the 1600m looks ideal. He was flashing home last time out and a similar run sees him go close in this. Punters haven't been keen on his chances during the week but he's got some power at the end of his races.